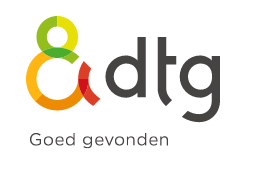 It’s been a while since I have noticed any new business listings sources on Apple Maps, but today I found new info from Quandoo, a restaurant reservations service in Europe and Asia, and DTB BV, a Netherlands-based local digital marketing company. • Yelp & Other Providers’ Meta Data – It’s very unclear how important reviews are for rankings, but they likely affect CTR. 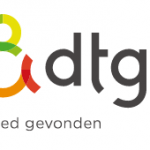 Meta data like Price rating, hours, etc are important. 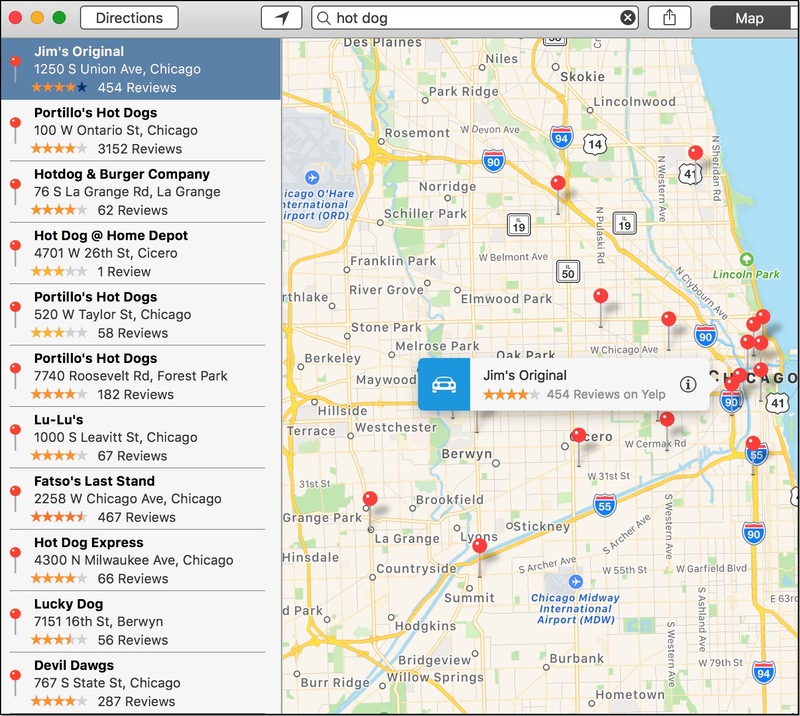 Apple Maps knows “hot dog” is a restaurant category and brings up a set of hot dog restaurants for the query. It doesn’t understand that “best” is a modifier of “hot dog” so instead it treats it like a business name search and it looks for businesses that have “best” in their names and are in a category related to hot dogs. In this case the two businesses listed are both in the “Sandwiches” category. The moral of the story: Stop stressing that you don’t rank for various keywords in Apple Maps. Neither does anyone else. I also have found listings for another EV Charger network, SemaConnect, but those profiles use “More info on…” language v. “Provided by” and even though they are categorized as EV Chargers but they don’t show up for me when I search “ev chargers” or even “ev chargers Fremont” or any other city they are located in. They only appeared when I searched for a specific street they were on such as “ev chargers hacienda dr” (a street in Pleasanton, CA) that has three ChargePoint stations and one SemaConnect station. But even then, the SemaConnect station shows up at the bottom of the list. It seems like the other companies have some kind of prioritization over SemaConnect. 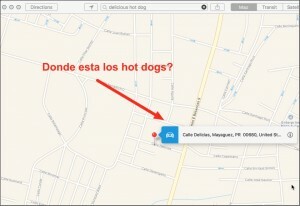 My speculation is that these “Provided by” businesses have the greatest amount of authority in Apple Maps’ algorithms. 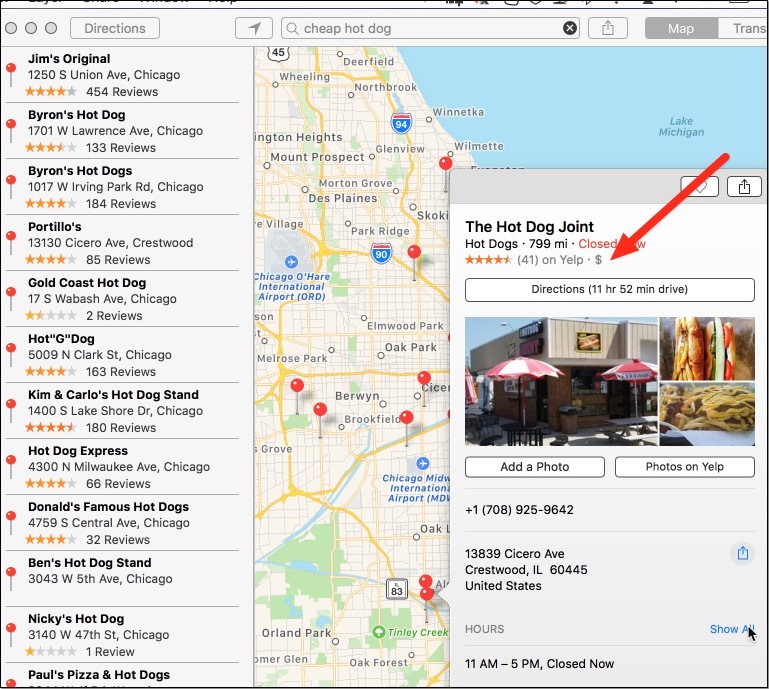 Since the launch of Maps Connect, Apple has been accepting listings feeds from large multi-location businesses, but this is the first incidence I can recall where it is publishing those listings as the source of truth with branding. h/t to AMM super fan Michael G! On a related note: AppleMaps per the Tesla Motors Club also lists Tesla Superchargers which are categorized appropriately enough as “Tesla Supercharger”. I believe these come from either Factual’s database or else they are how Tesla submitted their listings via Apple Maps Connect. But if they came via MapsConnect, it seems odd though that Apple did not categorize these as “ev chargers”. Previously Location3 and SIM Partners were accidentally “announced” as partners almost two years ago. At that point we had heard that these partners were in some kind of beta program to see if their data was good enough for Apple Maps. I suppose this latest update means that Location3 and SIM Partners are now officially good enough. Congrats to Andrew, Nick, Adam, Gib, and the rest of the crews at both companies. Check out the Apple Maps Business Listings Data Suppliers by Country where I keep an up to date list of all of these guys. It’s been a while since we have seen any updates to Apple Maps data suppliers. Today I discovered an updated Apple Maps Acknowledgments page which now lists Parkopedia, a database of parking lots and garages – “The Wikipedia for parking” according to their site. Apple Maps has updated its Acknowledgements Page as of 10/22/15 to include Foursquare as a supplier of business listings data. 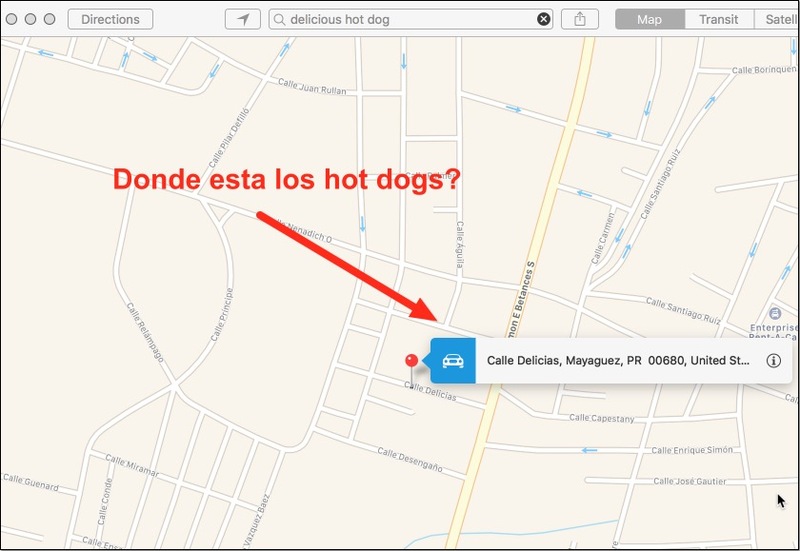 About two years ago there had been some confusion about whether or not Foursquare was in cahoots with Apple Maps. Nice to see this finally confirmed. I have not seen an example of Foursquare data on an Apple Maps listing but I imagine it looks just like the Yelp integration. This is pretty great news for Foursquare. 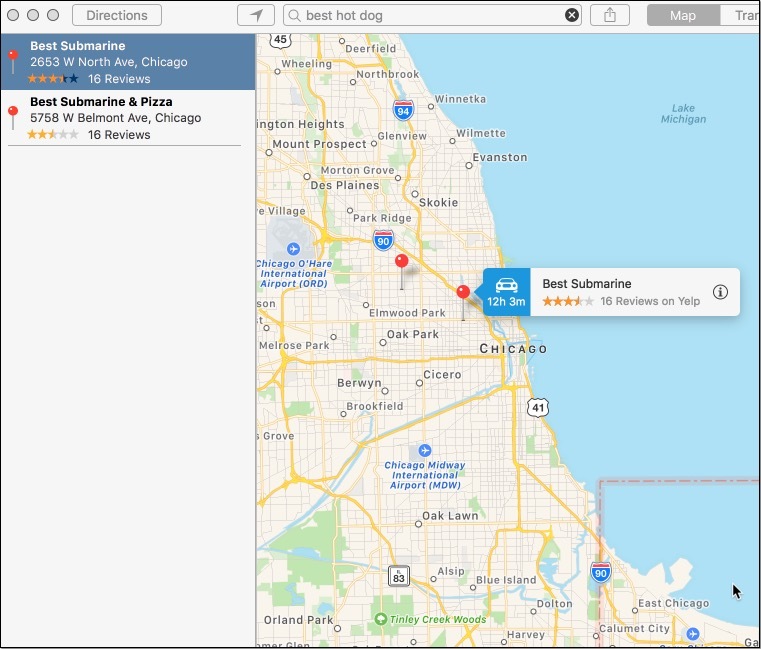 Everything I have heard from other Apple Maps data suppliers is that the traffic to these listings has been accelerating at a rapid clip – Apple apparently provides data providers traffic data on their listings – so this provides Foursquare with a great reason for businesses to engage with them. I just noticed that businesses can now add their Apple Pay info to their MapsConnect profiles. 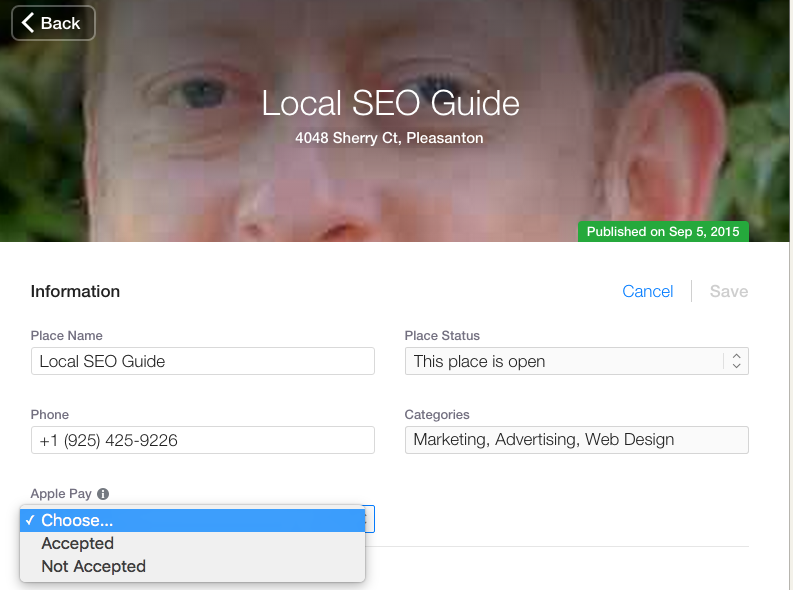 It appears this functionality was added in early September. If you accept Apple Pay, you should definitely update your listing. 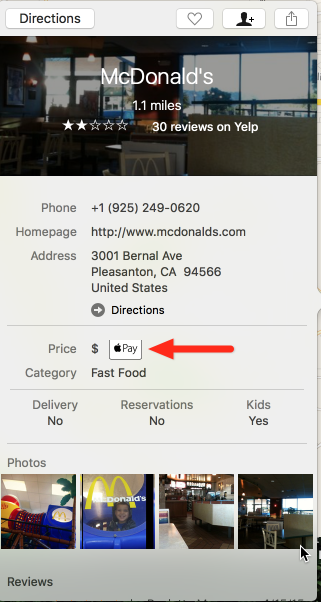 When you do this, your business’ Apple Maps profile starts displaying the Apple Pay icon. I imagine at some point this icon will become more prominent and there will be opportunities to filter queries by “Accepts Apple Pay”.